Investigative journalists and whistleblowers have blown the lid off Peter Dutton’s discriminatory Au Pair decisions. This is the same man who has pushed policies that block migrants from non-english speaking countries from access to clear and fair pathways to citizenship. The same man that has kept men, women and children imprisoned in offshore detention camps. Dutton pulling strings on a select few cases whilst simultaneously going out of his way to discriminate against our communities, is unacceptable. Australia’s immigration processes should be built on fairness and equality. Any any politician that goes against that should be held accountable. Can you sign the petition and demand a wide Senate Inquiry into all of Peter Dutton’s exercises of ministerial discretion and any abuses of power? 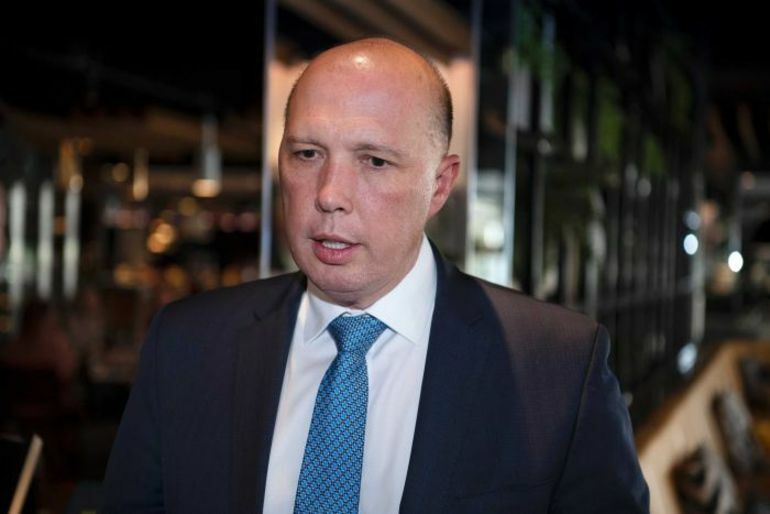 In a matter of days, a Senate Inquiry to investigate Dutton’s decision to grant visas for the Au Pairs will begin – but it doesn’t go far enough. Dutton has made literally thousands of decisions using his ministerial discretion during his time as Minister of Immigration – without any form of transparency, or review by an independent authority. If enough of us stand up and demand answers, we can push the senate inquiry to go further than just these three au pair cases. We can push them to look at the thousands of other cases where Dutton has made secret, unreviewable decisions about people’s lives and expose the reality – what other strings were pulled and who are the ordinary people, with no powerful friends who missed out? Can you sign the petition and call on the senate inquiry to go even further and shine a light on all of Dutton’s dodgy dealings? 'Peter Dutton overruled Border Force advice when granting au pair's visa after AFL boss emailed his office', ABC, 30 August 2018. 'Playing God; The Immigration Ministers unrestrained power', Liberty Victoria, 2017.